QUEMIC has a national infrastructure, is financially sound and has a strong liability coverage. and nature areas to replicate their historical natural migration patterns, which will also play a vital role in the conservation of species and ecosystems. QUEMIC is committed to the long-term development of all its employees and actively ensures that equal opportunities and economic empowerment form the backbone of its human resources policies, procedures and practices. Our commitment to the on-going development of a training culture is driven by the principle that “those companies that are the most competitive are those where specialised investment in education and training is unusually great. 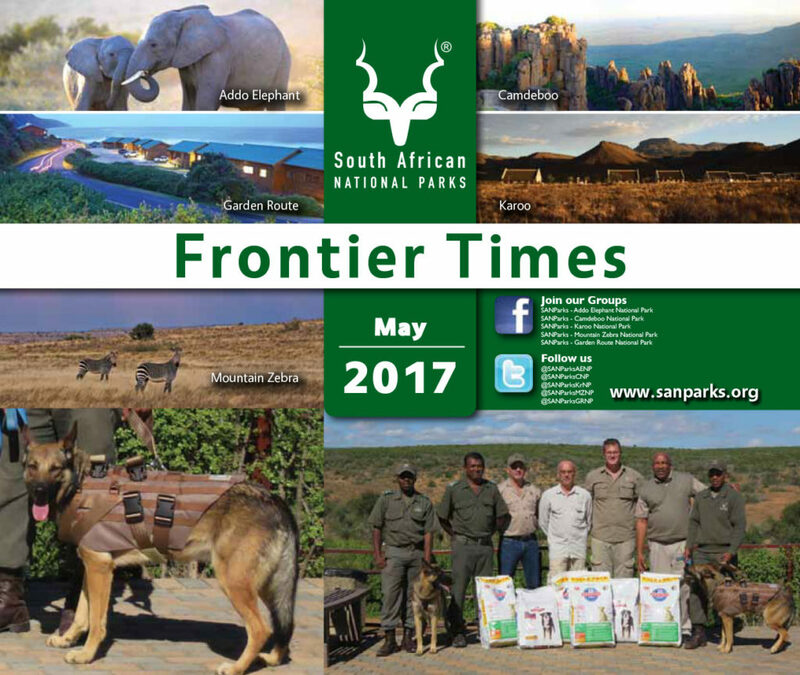 View our editorial in SAN Parks May 2017’s newsletter edition.